Go beyond what is expected. Be part of something great. 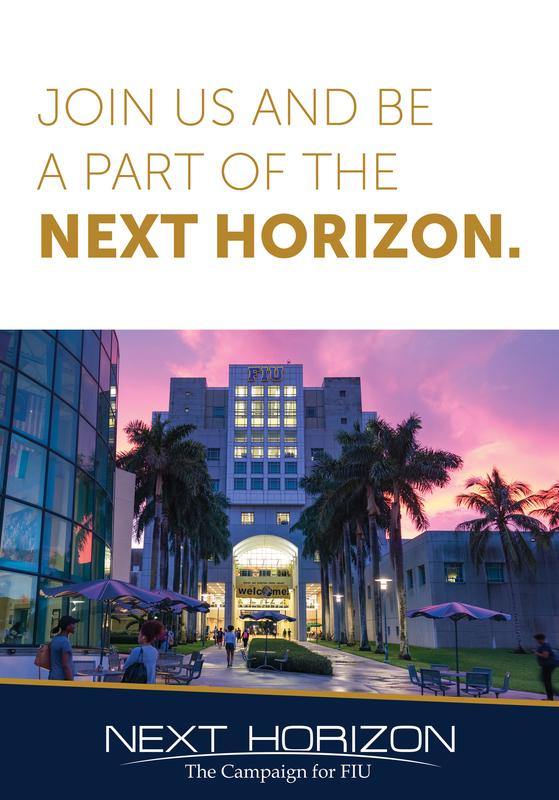 Be Worlds Ahead and join us as we celebrate the kickoff of our first fundraising capital campaign, Next Horizon. The day will be filled with entertainment, experiences, and interactive exhibits that showcase our focus on research preeminence and student success while highlighting our fantastic students, faculty, and staff. Come and enjoy great music, activities and dynamic speakers who will share our vision for the Next Horizon capital campaign.